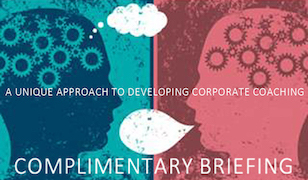 Complimentary Briefings on learning professional-level coaching in Hong Kong, Kuala Lumpur, Mumbai, Shanghai and Singapore. 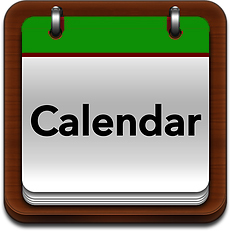 Complimentary Webinars on learning professional-level coaching in Hong Kong, Kuala Lumpur, Mumbai, Shanghai and Singapore. 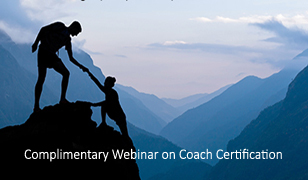 Complimentary Webinars for coaching practitioners who have attended professional-level coach training before and are curious to take their coaching to the next level.